“Stories” are bundles of thoughts and beliefs around a subject that you retell whenever it is triggered. Based on past events, these limiting stories prevent you from seeing new information, because the story acts like a filter on your present reality. Do you really want to live life that way? Repeating old stories from your past that may no longer be true? 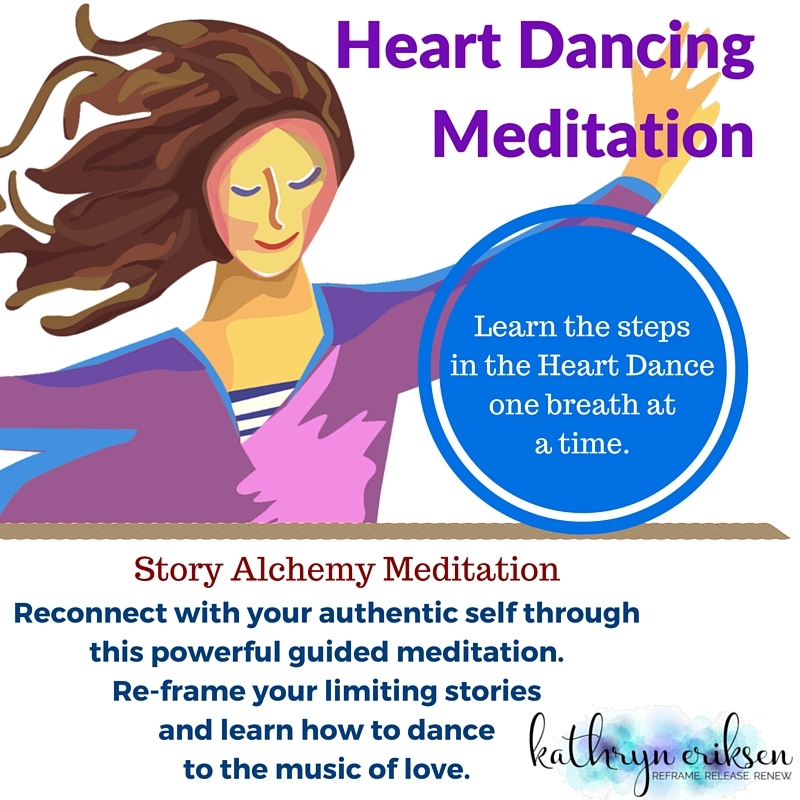 The Story Alchemy Meditation will take you deep into yourself, where you can safely bring an old story to the light and alchemize it. 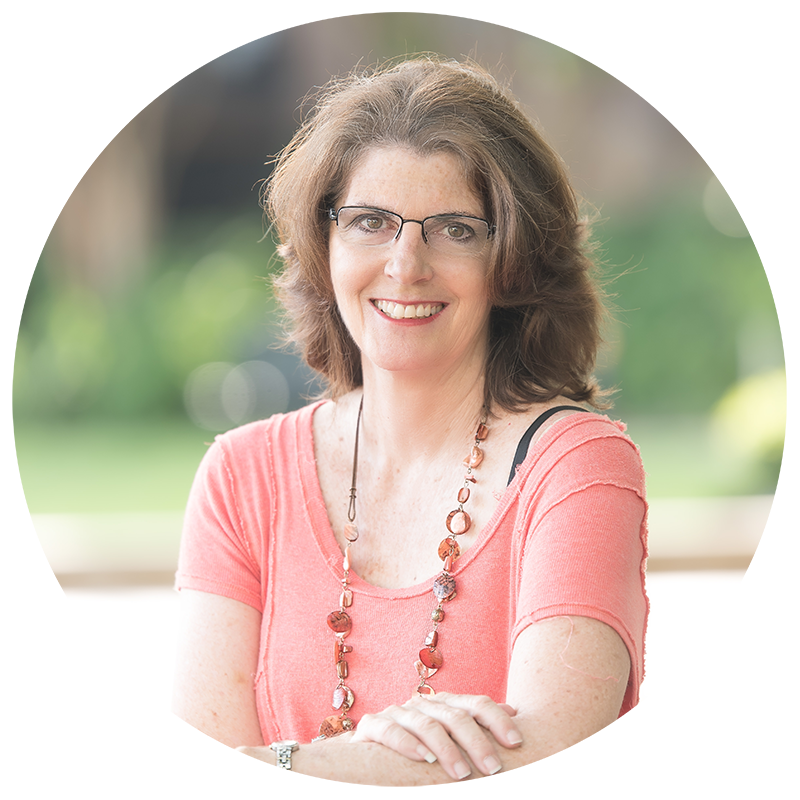 A simple 4 step process that you will learn, Story Alchemy can be used in your daily journey, whenever you identify a limiting story that no longer serves you.